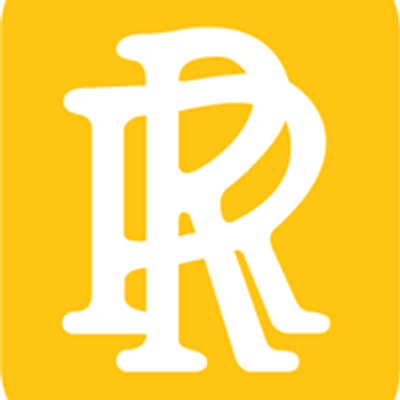 The Rangi Ruru Jazz Combo have been performing together as an ensemble all over town these past two years. They are a cohesive and unique group of girls who love to perform. They love gaining experience from tutors, mentors and professionally developed performers. They are very excited to be sharing the stage with Ben Waters from the UK. It is for them inspiring to hear that he has performed and recorded with the Rolling Stones and many other massive Rock and Blues artist from all over the world. The group consists of Kaia Johnstone (Trumpet), Amelie Spinks (Bass and Vocals), Georgina Scott (Drums and Vocals) and Pippa Lange (Keys and vocals). The dynamic and enthusiastic group are looking forward to performing for everyone attending this special event on the 25th of March 2019. 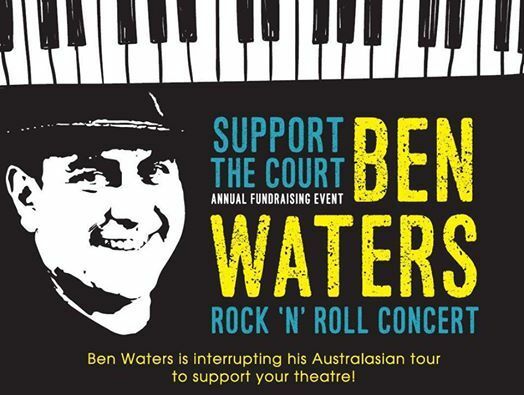 Support the Court Annual Fundraising Event with Ben Waters. 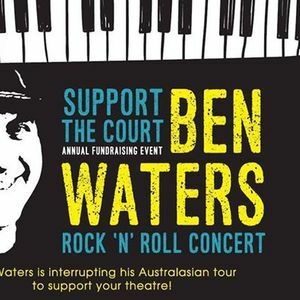 Ben Waters is interrupting his Australasian tour to support the Court Theatre. Ben will be rocking out with a group of home-grown acts, including Rangi Ruru Girls' School Jazz Combo who are sure to have you tapping your toes! Bring your picnic blanket and/or chairs, a heavy wallet for the auction and your dancing shoes! There'll be music, drinks and nibbles, Jesters, and an auction. When: Monday 25th March, 6pm till late.